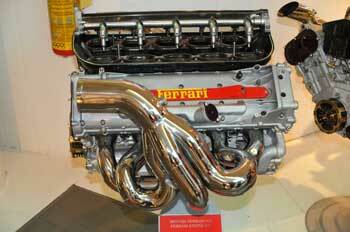 Engine break-in is a bit of a controversial topic. There’s a lot of folk wisdom out there about the best way to treat a brand-new car’s motor for the first 500 to 1,000 miles of driving in order to make sure it delivers great performance and a long life during the course of your ownership. Unfortunately, some of this advice comes from an older era of engineering and is no longer applicable to modern vehicles. In fact, manufacturers often provide their own specific procedures for properly breaking in an engine right in the owner’s manual. 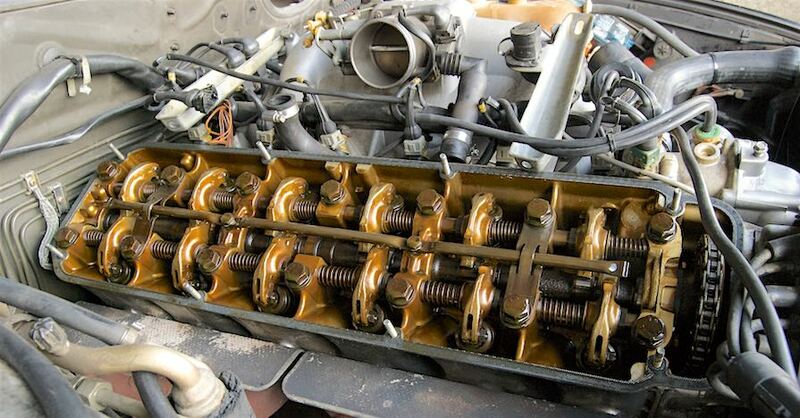 Let’s take a quick look at four do’s and don’ts when it comes to engine break-in. Some high-performance vehicles already come with the engine broken in on a dyno, but the majority of cars and trucks do not. For at least the first 500 miles — or maybe longer, depending on what your manual tells you — you should avoid flooring the accelerator unnecessarily and drive in a more relaxed manner. Why is this an issue? A lot of engine break-in relates to seating the piston rings against the walls of each cylinder. If the pistons move too quickly during this process, then it’s possible for the walls to wear unevenly. 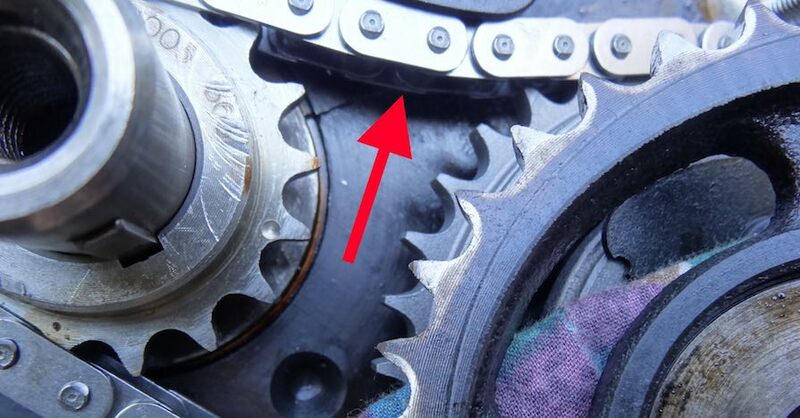 A slow and steady driving pace during the first 500 miles or so of operation helps seat the rings more gradually and reduce the chance of leakage. In contrast to what’s written above, old-school methods of engine break-in often required that you run a motor as hard and fast as possible in order to seat the rings. Unfortunately, modern data shows that this can create hot spots on the walls of the cylinder due to uneven wear during the initial period. Just like how you don’t want to floor the accelerator, you also don’t want to redline the motor. 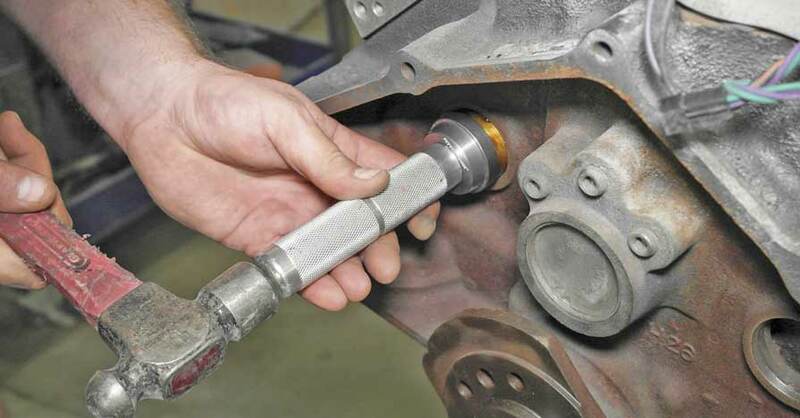 Doing so can lead to excessive wear by creating too much pressure in the newly honed cylinders. During that initial period of breaking in the engine, make sure that you vary the vehicle speed and the engine speed, rather than setting the cruise control to 65 mph and knocking it all off in one road trip. If the cylinders don’t move up and down at different rates during the break-in period, then the pistons rings won’t seat themselves evenly. For a manual transmission vehicle, it’s even more important to vary the load on the drivetrain, so that the clutch also sees a variety of temperatures evenly distributed across it. The final piece of guidance for proper engine break-in is to avoid short trips that don’t allow the vehicle to warm up to standard operating temperature. As metal gets hot, it begins to expand, and if the piston rings aren’t fully expanded inside the expanded piston, then seating won’t be as effective. 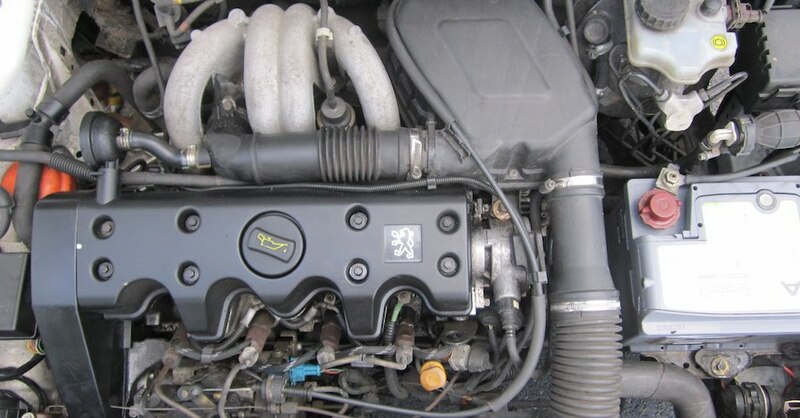 Some drivers also feel more comfortable adding a break-in additive to their engine oil to assist with this task. Remember that you can always consult your dealer or your owner’s manual for the finer points associated with your particular model’s break-in requirements. Check out all the engine parts available on NAPA Online or trust one of our 16,000 NAPA AutoCare locations for routine maintenance and repairs. 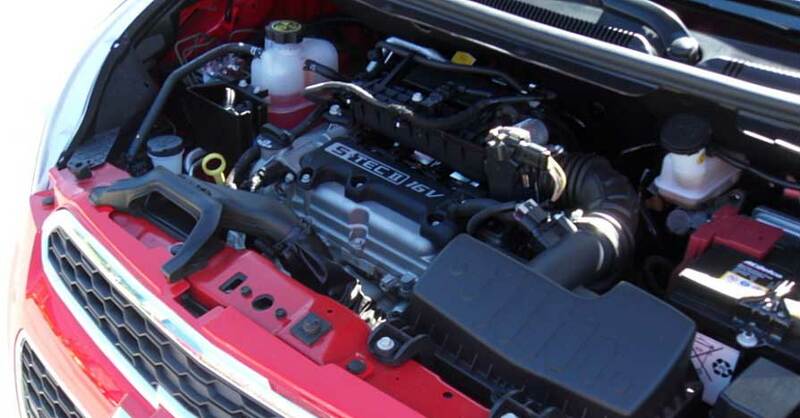 For more information on engine break-in, chat with a knowledgeable expert at your local NAPA AUTO PARTS store.